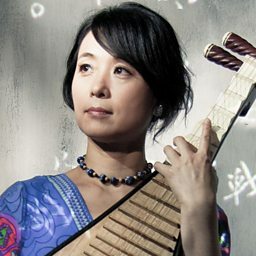 Wu Man (Chinese: 吴蛮; pinyin: Wú Mán; born in Hangzhou, Zhejiang) is a Chinese pipa player and composer. 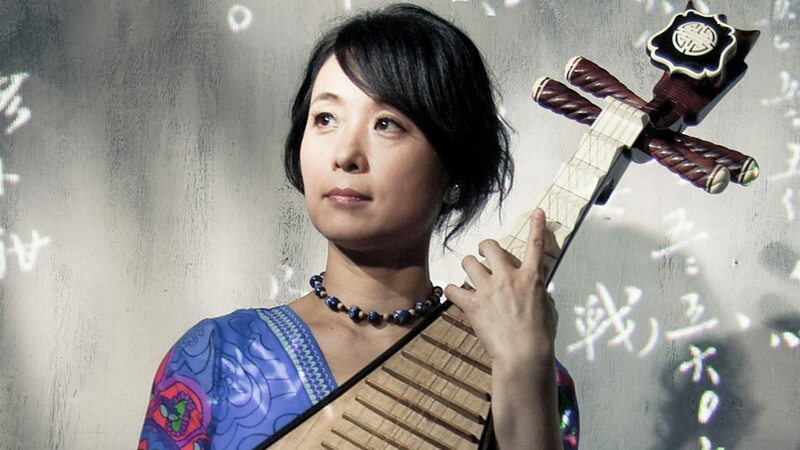 Trained in Pudong-style pipa performance at the Central Conservatory of Music in Beijing, she is known for playing in a broad range of musical styles and introducing the pipa and its Chinese heritage into Western genres. 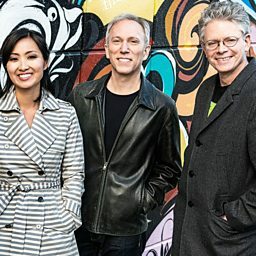 She has performed and recorded extensively with Kronos Quartet and Silk Road Ensemble, and has premiered works by Philip Glass, Lou Harrison, Terry Riley, Bright Sheng, Tan Dun, Zhao Jiping, and Zhou Long, among many others. She has recorded and appeared on over 40 albums, five of which have been nominated for Grammy Awards. In 2013, she was named Instrumentalist of the Year by Musical America, becoming the first performer of a non-Western instrument to receive this award. She also received The United States Artist' Award in 2008.